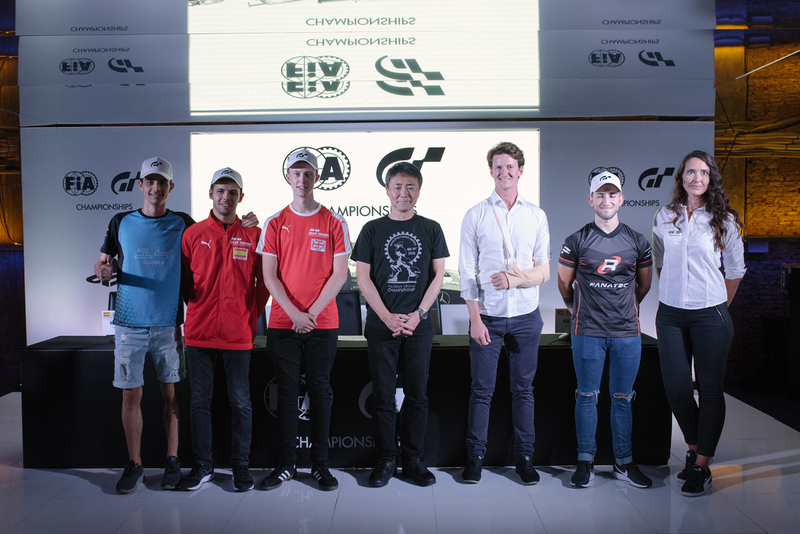 It has been confirmed that the European final of the FIA-certified Gran Turismo Championships will take place at Madrid Games Week. The event will start on Friday, October 19 and culminate the very next day. Thirty of fastest Gran Turismo Sport players in Europe will do battle in a series of races before the winner of Nations Cup European Champion is announced. This will determine who will make it to the World Finals in November. 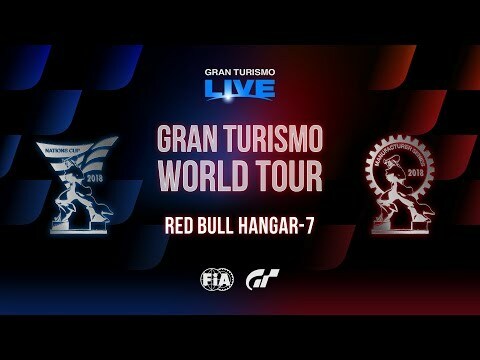 The second Gran Turismo World Tour live event took place recently at the Red Bull Hanger-7 in Salzburg, Austria. Fans were treated to some excellent racing action, some even going as far as to say it was the best racing esports they’ve seen. The event in Salzburg also gave us the opportunity to witness Fuji Speedway for the first time in Gran Turismo Sport ahead of its official release some days later. In case you missed the second Gran Turismo World Tour live event, you can watch it below, it’s worth a watch!